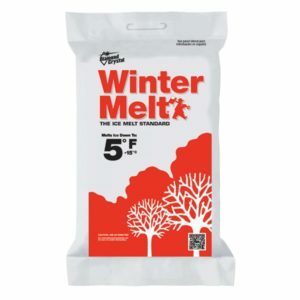 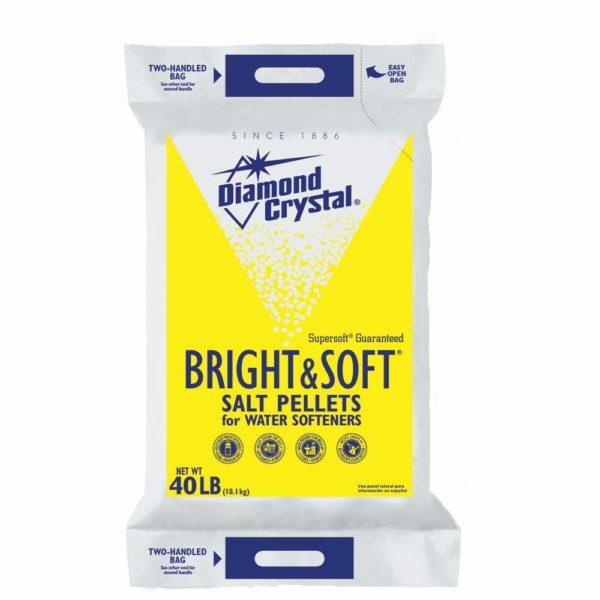 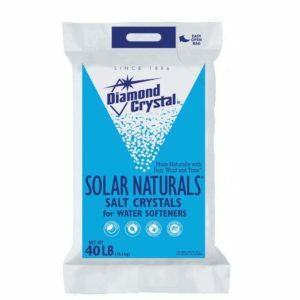 Our most popular water softener salt. 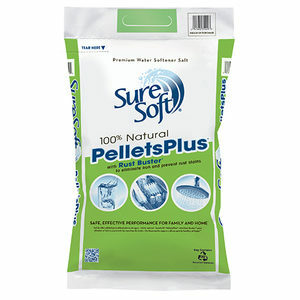 Pellet form. Cleans resin and eliminates odors. 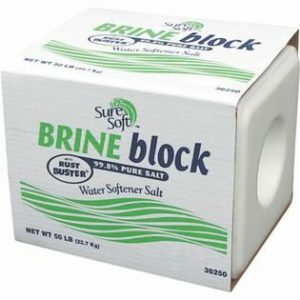 Prevents rust build up and stains.